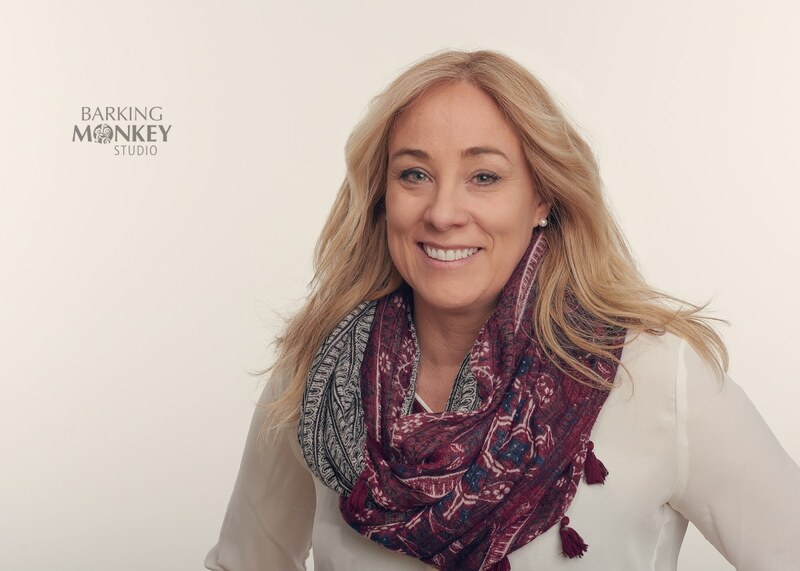 Cynthia came to our Ottawa Headshot studio, looking to update her headshot for her website. People like dealing with a person, having a current headshot that helps people associate a “face” to your business helps to build a relationship between your client and you – sometimes before they have met you. Having a head start on building a great relationship with your client can only be a good thing, right?